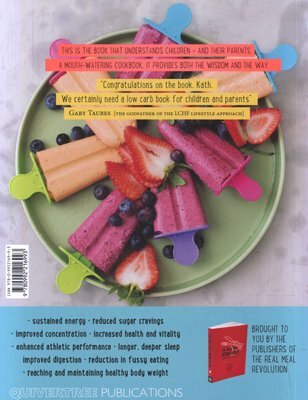 A MOUTHWATERING COOKBOOK THAT PROVIDES BOTH THE WISDOM AND THE WAY. 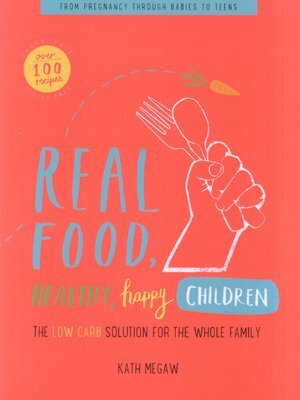 In Real Food, Healthy, Happy Children, Kath Megaw offers a research grounded yet easy-to-grasp guide on what to feed children at the different stages of their development. A long-term advocate of low-carb eating, her mission is to convert parents and children away from the processed, nutrient-poor foods that surround them in everyday life and to win them over to ‘real’, natural food.